So I just moved from Houston to the Seattle area. Gotta learn a whole new set of birds! I have a lot of action at my feeders already. 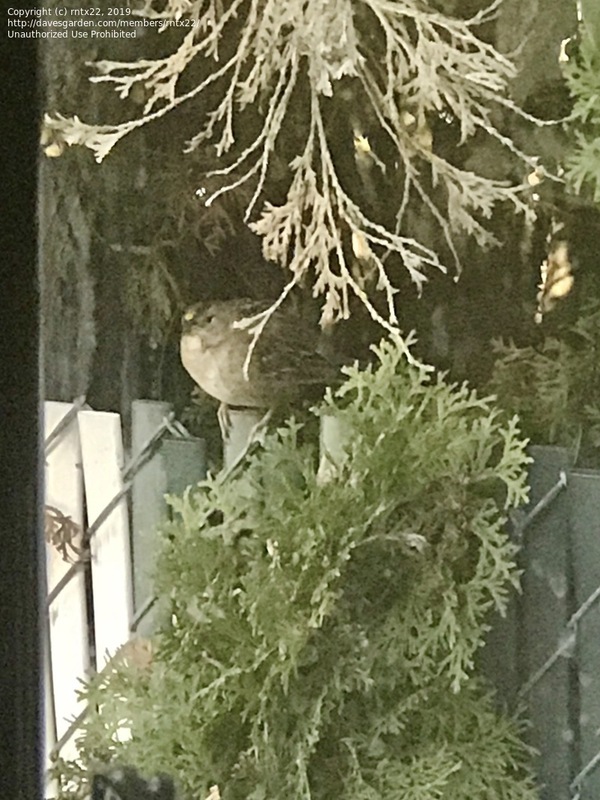 I’m thinking one may be a non-breeding golden crowned sparrow? Then there’s a medium to smallish size hawk a saw last night. And then a hummingbird. I’ve seen many Anna’s at the feeder, not sure if this is one also. And one I have no idea what it is lol. He sits on the ladder on the back of my RV and calls & tried to peck the window. Cute little bugger. Sorry the pic quality is not so good.